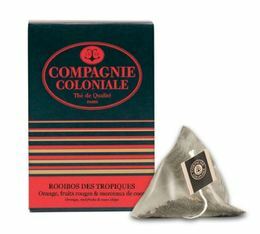 25 x Rooïbos des Tropiques pyramid bags by Compagnie Coloniale. 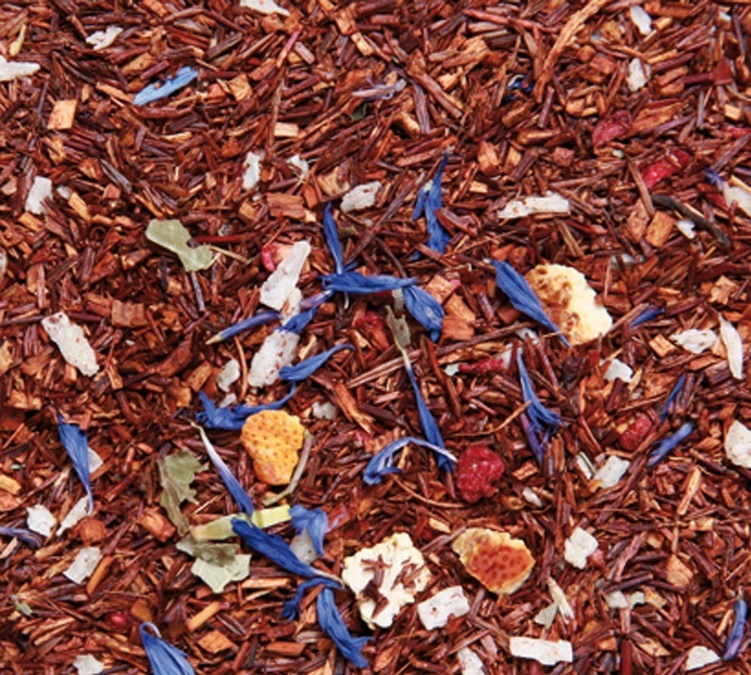 This Rooibos has lovely flavours of coconut, orange, strawberry... Caffeine-free. Nuit à Versailles" is a lovely blend of green tea enriched with kiwi, bergamot, peach, orange blossom and violet. Box of 25 sachets from Dammann Frères.